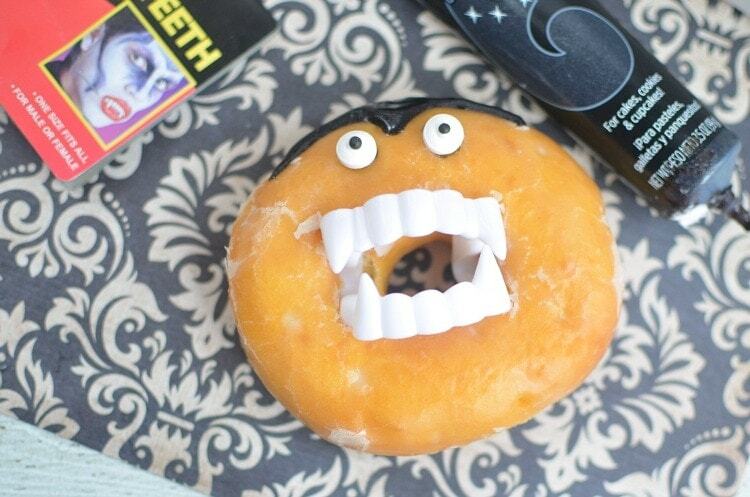 Easy Dracula Donuts – Make these cute Vampire Donuts for Halloween with just a few supplies. No-bake and perfect for parties! 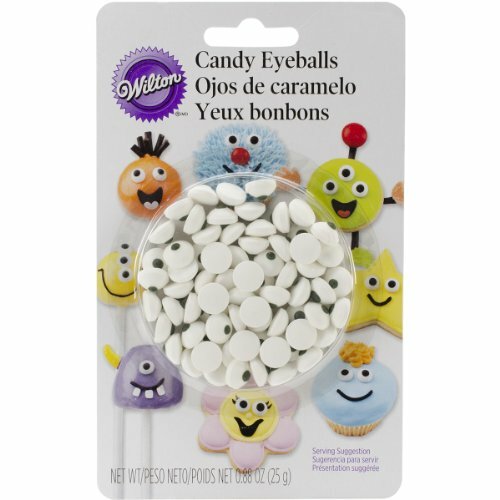 My family can’t get enough of Halloween— we put up decorations, make special treats, dress up, attend events, and generally get into the holiday “spirit” as much as we can. The one thing we don’t do, which is synonymous with the season, is watch scary movies. 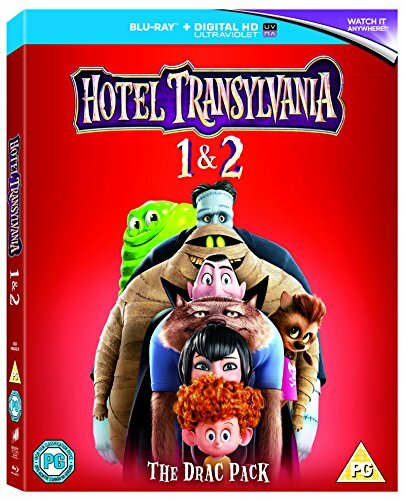 I’m not really a fan of horror and gore, and my daughter is beyond frightened to watch anything that’s remotely dark. 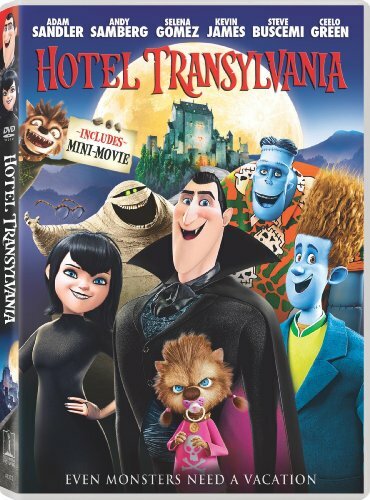 This can make watching movies during October challenging as a family (a pastime we LOVE to do together) … but not this year! 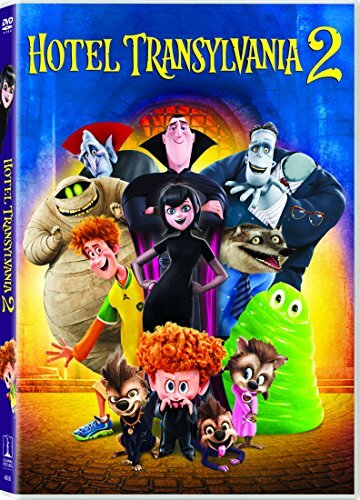 I went through Amazon to find some not-too-scary Halloween themed movies that we could watch as a family and came across the Hotel Transylvania franchise. 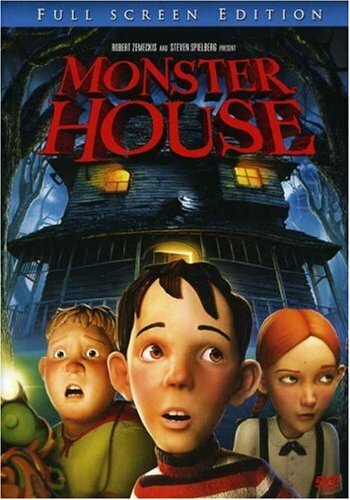 We had totally forgotten about these movies until now, and we’re reprising them for the Halloween season. 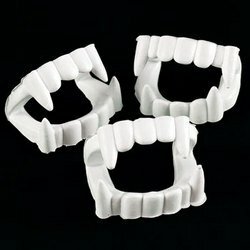 And because I love making themed treats for Halloween, I thought it would be fun to make some quick and easy Dracula Donuts aka Vampire Donuts for Halloween! 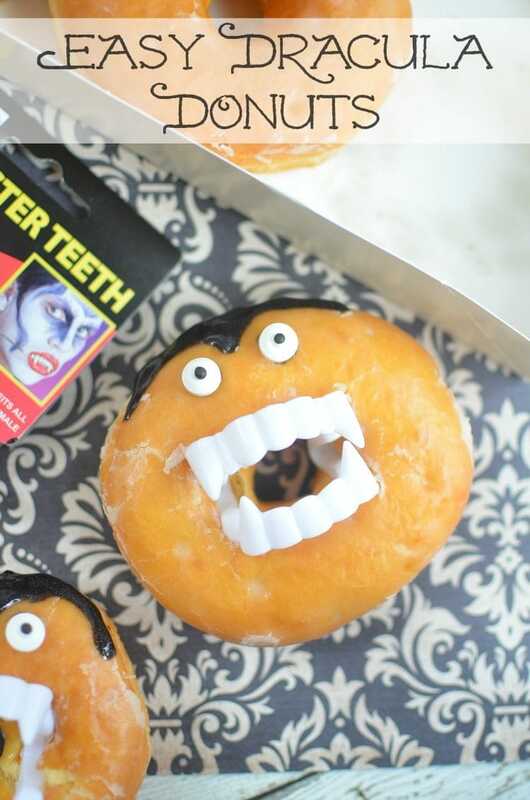 Easy Dracula Donuts for Halloween - Make these cute vampire donuts with just a few ingredients. No-bake and perfect for parties! 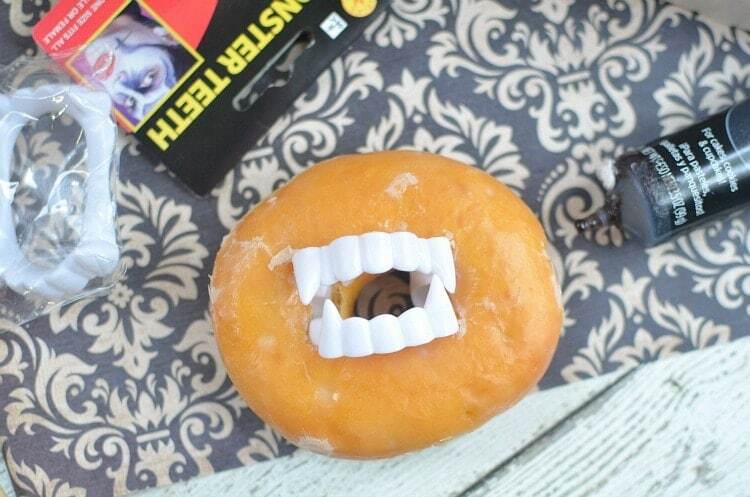 Place a set of vampire teeth in the center of each doughnut. 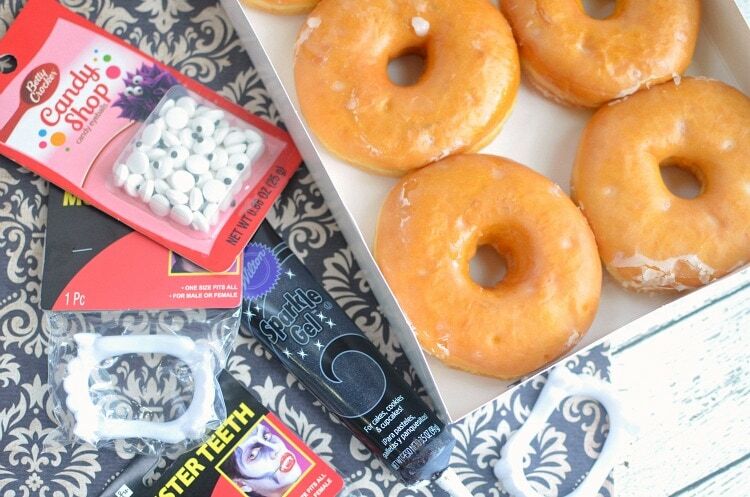 "Glue" two eyes onto each doughnut with black sparkle gel. 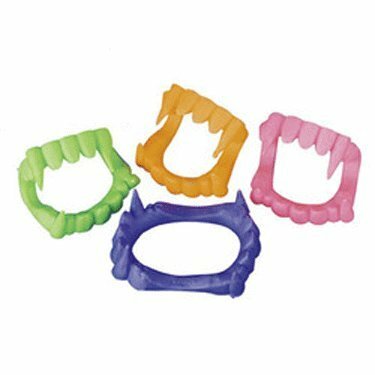 Use black gel to create a vampire "V" hairline above eyes and onto sides.